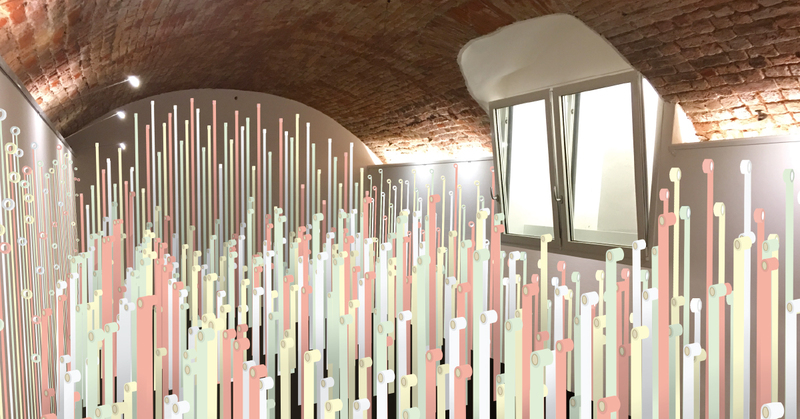 At the venue we are performing the installation which follow the theme of "Sprouts" as MT Masking Tape sprouts in Milan with the arrival of new spring season. 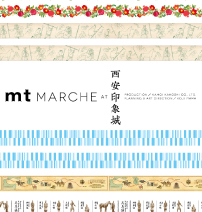 MT Masking Tape is not just an ordinary masking tape. 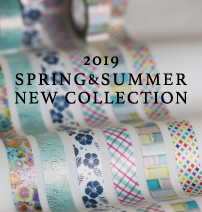 With its high sense design made by Koji Iyama and best quality from Japan, it can be used as stationery tape and even for collaging room and life as you like. 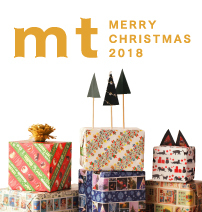 mt CASA lineups are especially designed to decorate your room such as furniture and wall and since it is easy to apply, it's a perfect item for DIY. Colorful and fashionable masking tape which you can easily tear it, remove it and add the colors & styling to your lives is loved all over the world. 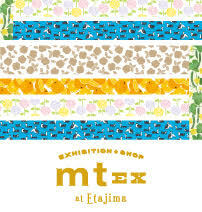 The popularity of mt masking tape is growing year by year.